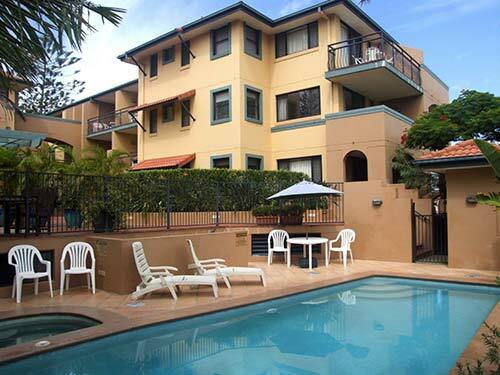 Conveniently, Mermaid Beach Park View is sited on the beach side of the Gold Coast Highway, on a quiet side street, adjoining a pleasant park. 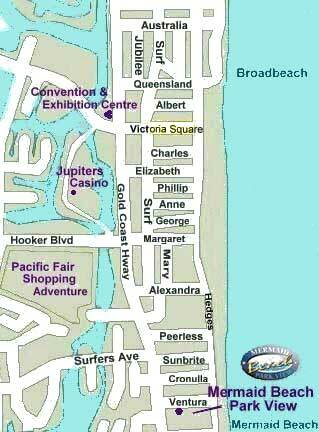 Mermaid Beach itself is 200 metres walk, with no busy roads to cross. 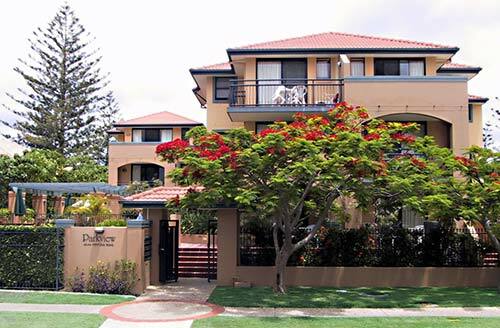 Set amidst tasteful landscaped gardens and parklands, Mermaid Beach Park View is within easy walking distance to Broadbeach Oasis, Jupiters Casino, Pacific Fair shopping centre and the Gold Coast Convention Centre. 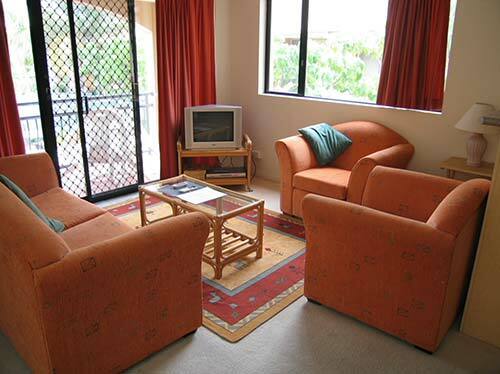 From your holiday apartment at Mermaid Beach Park View you have all the Gold Coast amenities right on the doorstep! 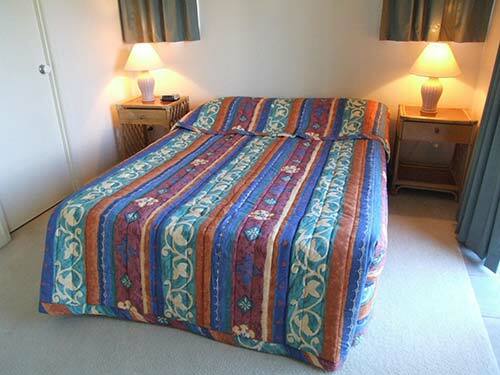 The management is friendly and competent and on hand to assist you with any requests, whether it be booking a tour or show or rental car or simply providing directions.